The Association to Preserve Cape Cod has scheduled two meetings this week to present an update on a stormwater pollution management project in the Three Bays watershed. April Wobst, a restoration ecologist from the APCC, and Michelle West, a resources engineer from Horsley Witten Group, will discuss the five-year, $1.2 million project to improve water quality in the bays. The project involves installation of green infrastructure stormwater treatment systems to remove nitrogen, bacteria and other pollutants from rainwater runoff before it enters the bays. The first phase of the project, which included construction of two stormwater treatment systems, is nearing completion. The second phase involves assessment and identification of new sites for treatment systems, for which the association in soliciting public input. 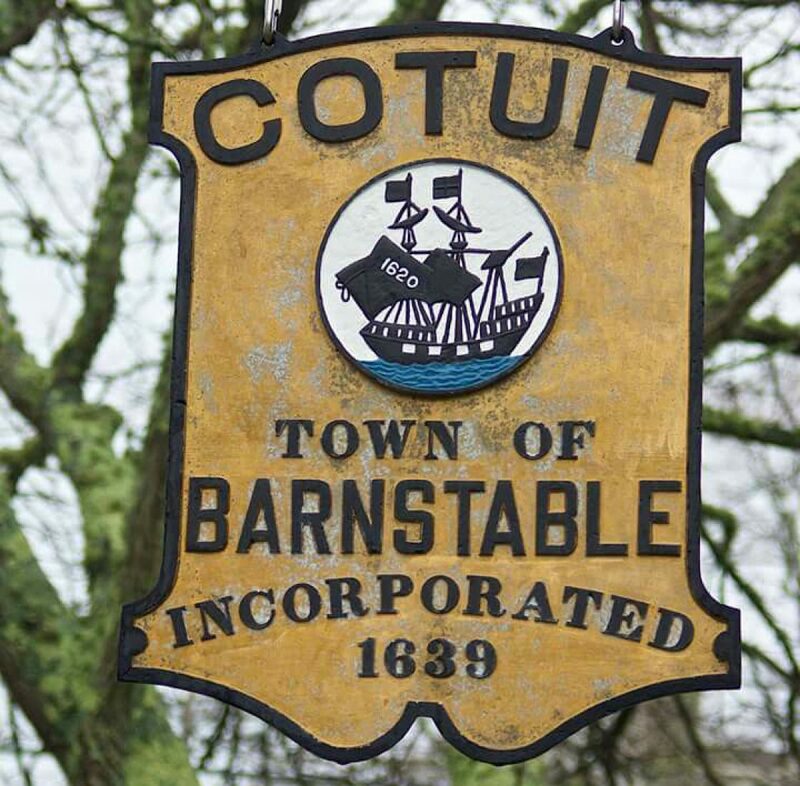 The meetings will be at 6 p.m. Tuesday, February 26, 2019 at the Liberty Hall Club at 2150 Main St. in Marstons Mills and at 3 p.m. Thursday February 28, 2019 at the Cotuit Library, 871 Main St.